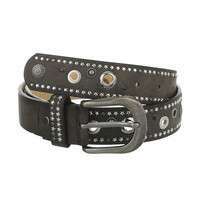 Belts can be a great style accessory, along with being a practical item of clothing. 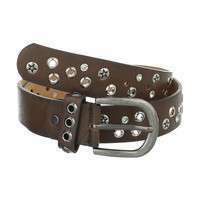 The wide choice of belts at the wholesale price available at Shoes-World will allow you to select the items that best match your outfits, and you can be sure that the variety available will always be huge. 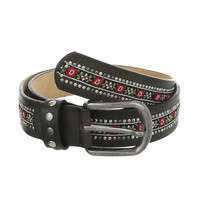 Every time you visit Shoes-World, you can select the belt models you like best. 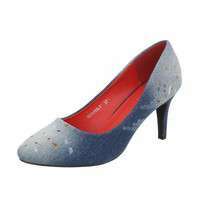 No matter what clothing combinations you are planning to create, the best solutions can be found in the Shoes-World online shop. If you wish to supplement the assortment of belts in your own shop, seize the opportunity to buy the belts from the wide range of goods in our online shop at the low prices. 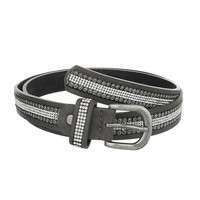 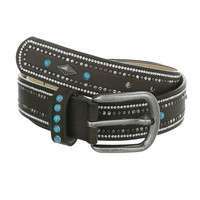 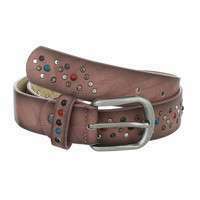 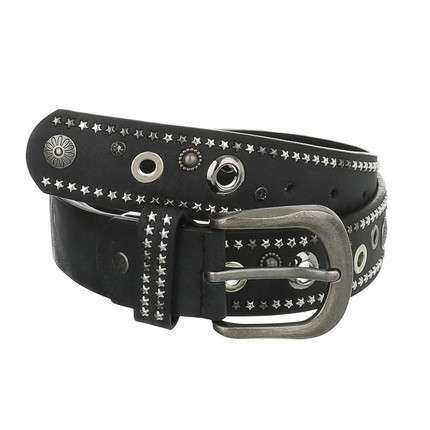 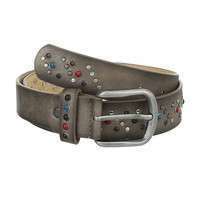 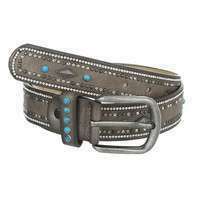 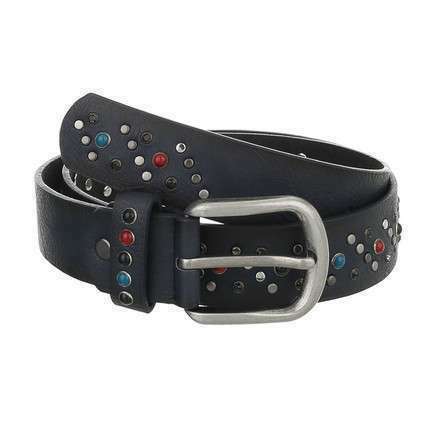 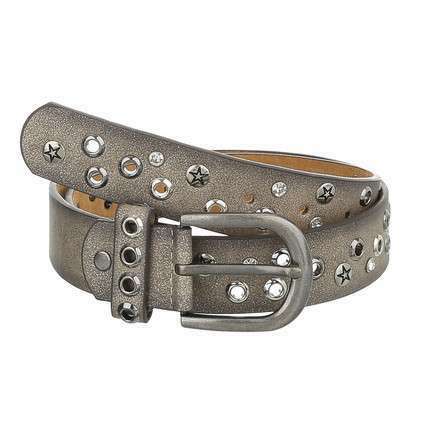 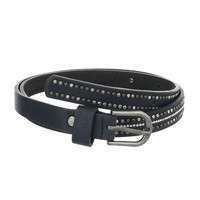 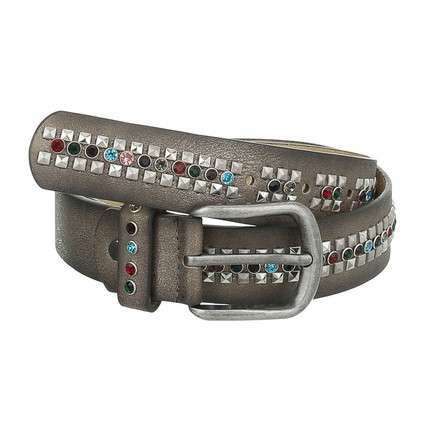 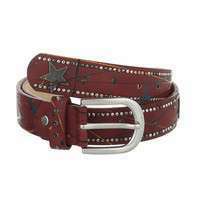 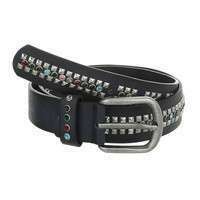 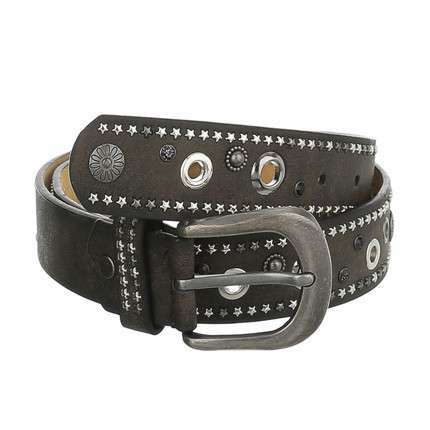 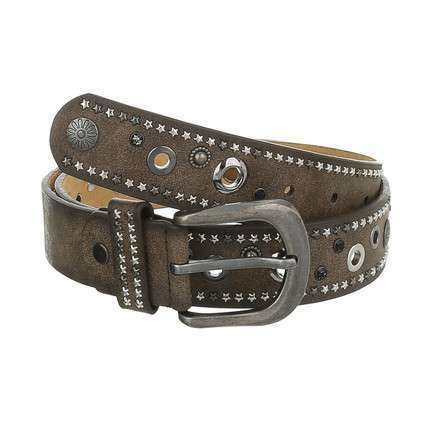 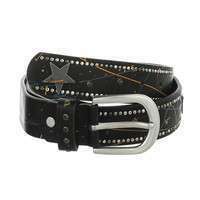 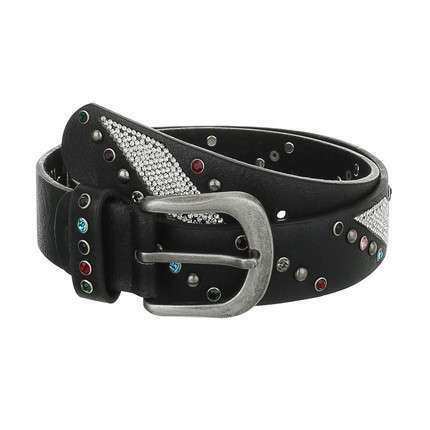 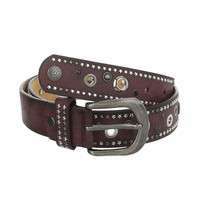 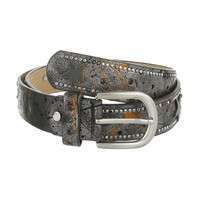 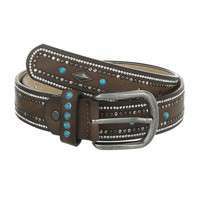 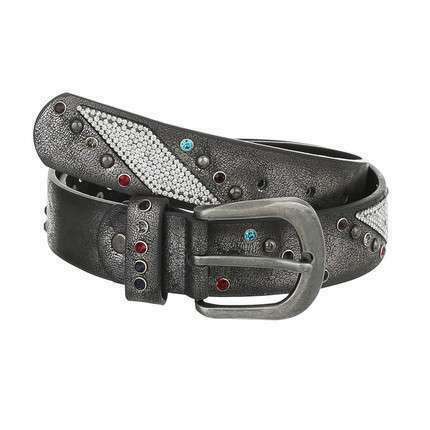 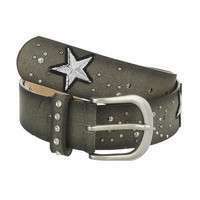 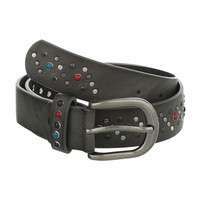 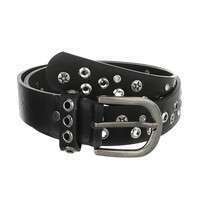 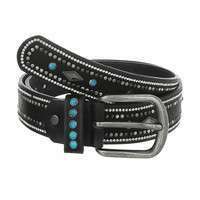 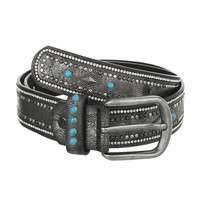 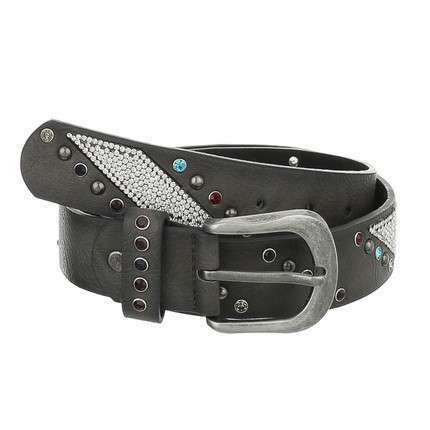 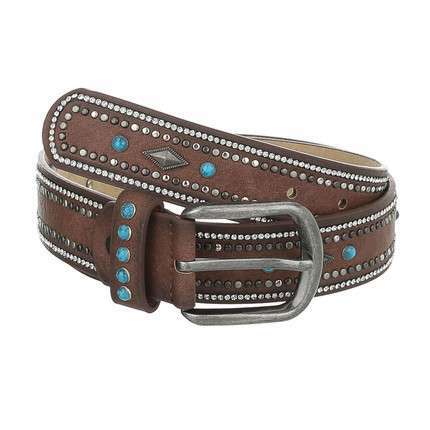 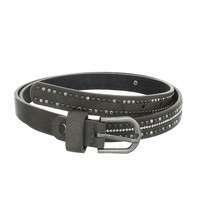 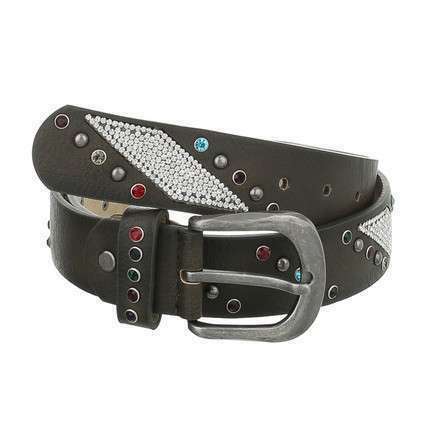 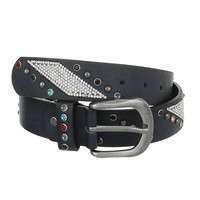 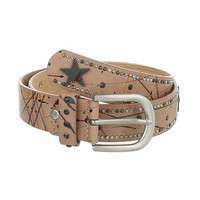 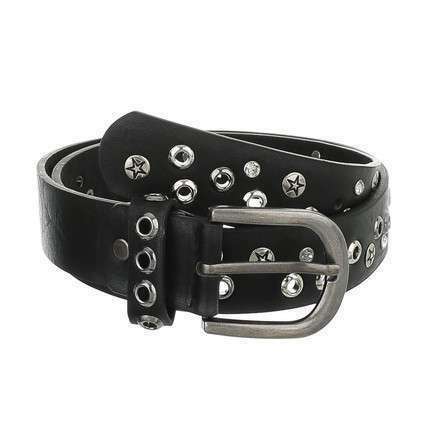 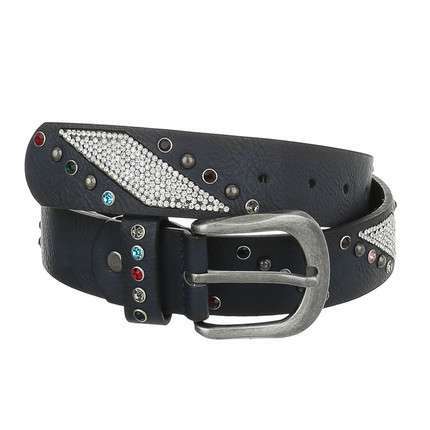 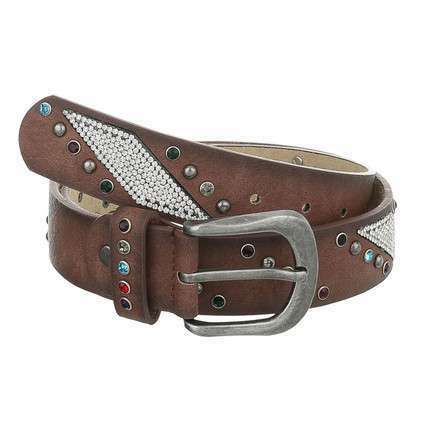 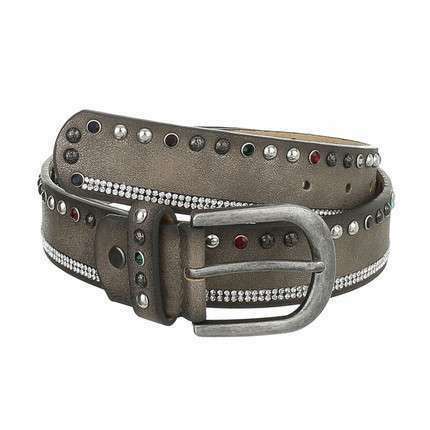 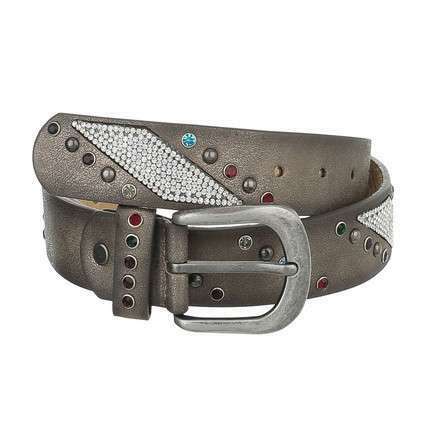 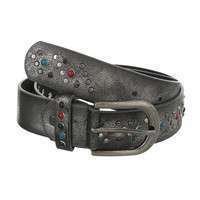 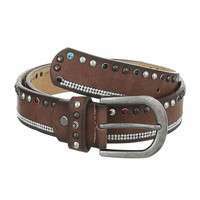 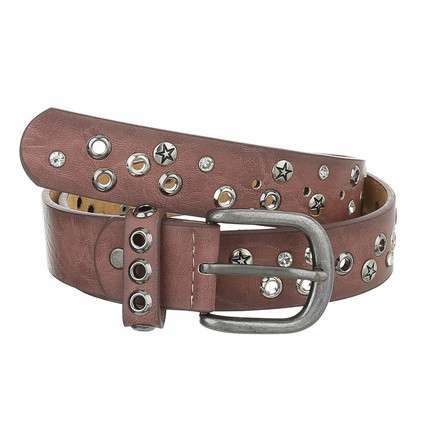 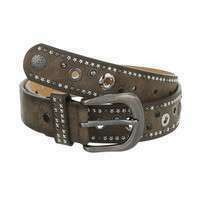 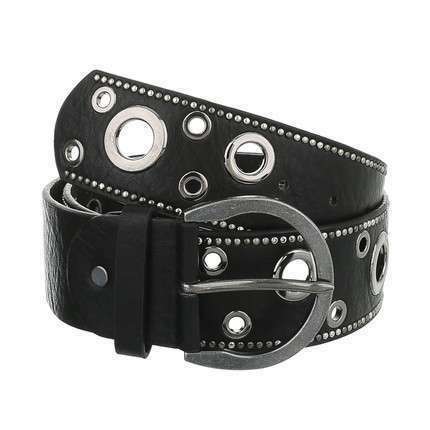 The women's belts are all of a high quality, while the wholesale prices in the Shoes-World online shop are always low. Simply log into your account and you will see the wholesale prices for all the Shoes-World belts. You will probably agree that matching clothes is an art, with accessories being an essential element of any outfit that can make or break your look. 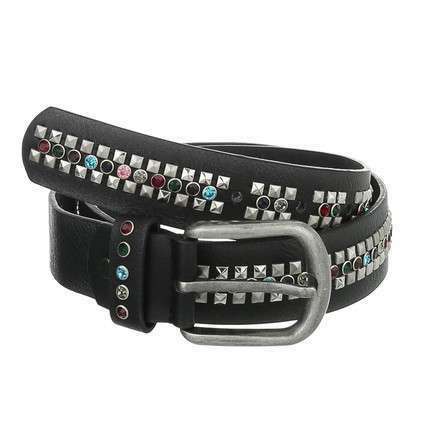 The right belt can draw attention to the best features of your figure, and can also assist you in hiding any deficiencies. 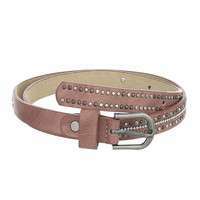 For example, short and heavy women should avoid wide belts in a contrasting colour, as they will cut the figure in half, making a woman look boxy. 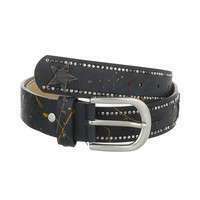 In such a case, it is best to try a skinny belt in a colour which is close to that of your outfit. 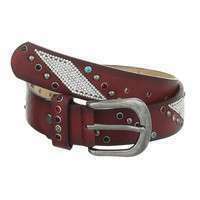 However, tall women may choose wider belts, or belts in a colour that significantly contrasts with the colour of the clothes. 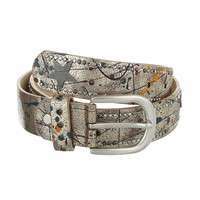 A belt for a more formal outfit should not be wide, as a narrower belt will create a more official style. 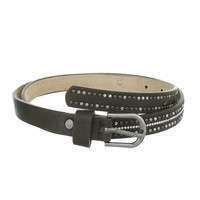 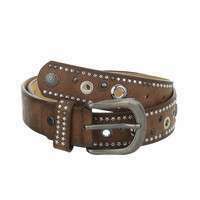 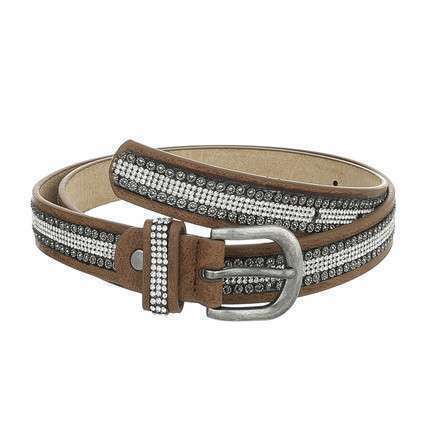 Classic style requires leather or chamois belts in neutral colours, and intense colours should be avoided. These belts should also have minimal decorations (simple monochrome belts would be the best choice). 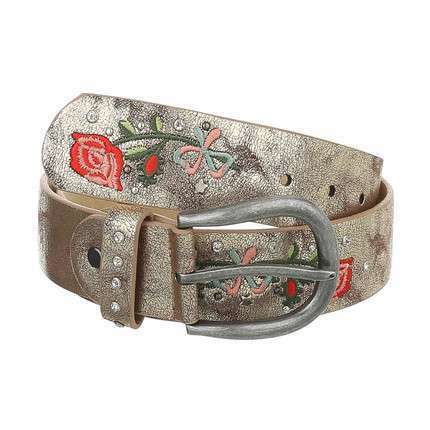 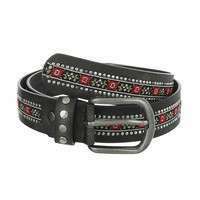 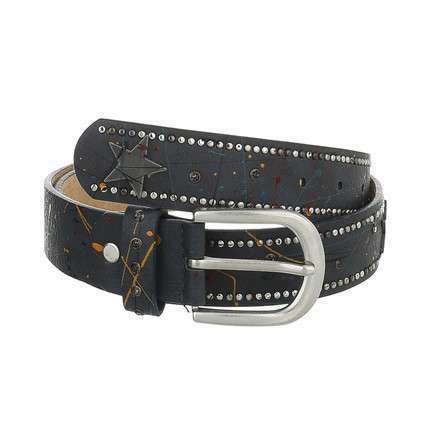 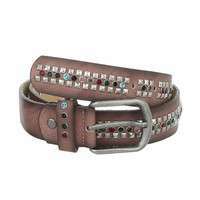 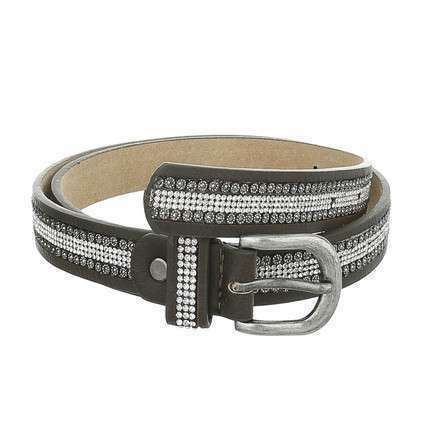 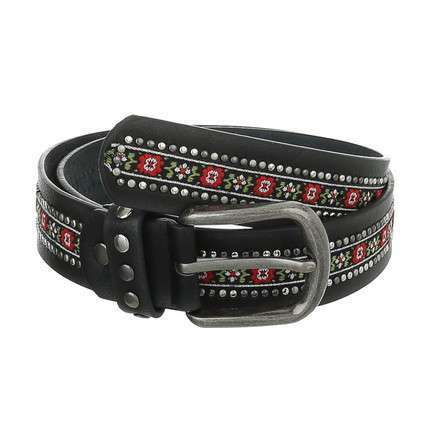 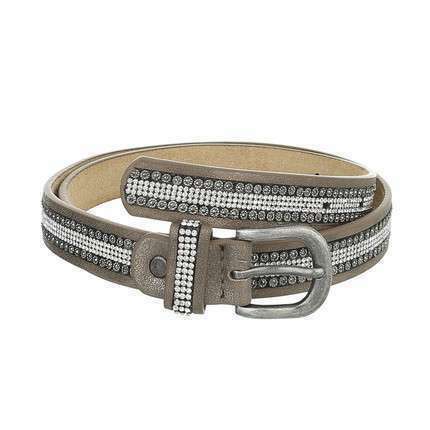 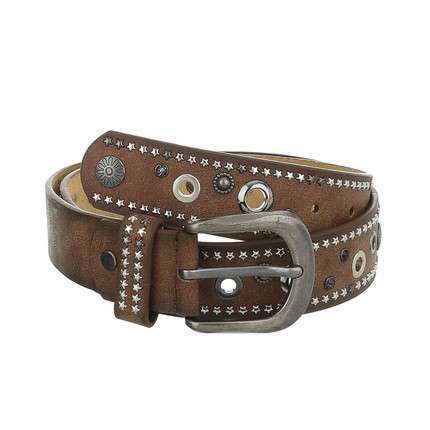 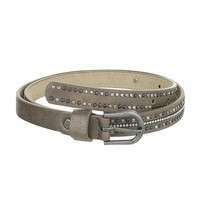 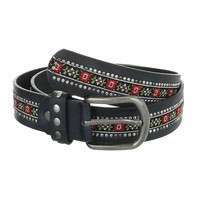 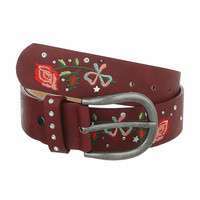 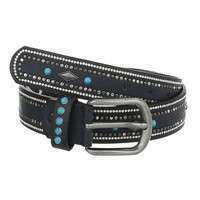 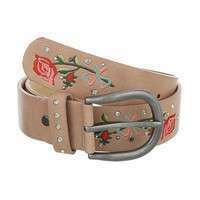 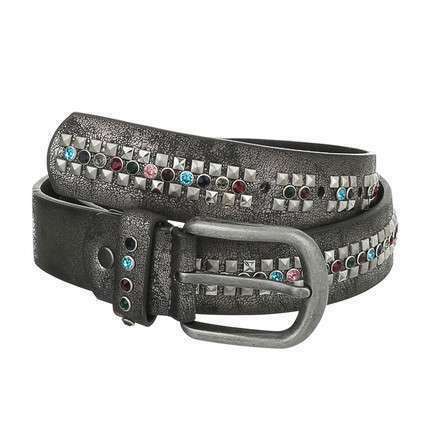 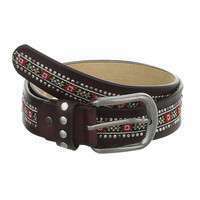 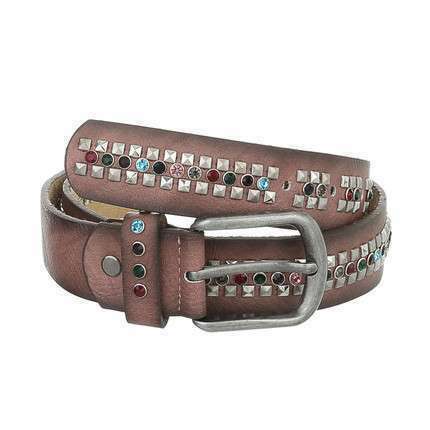 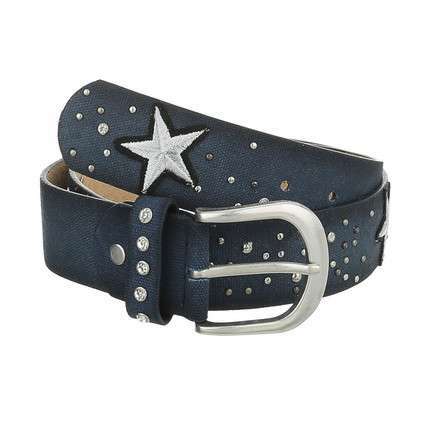 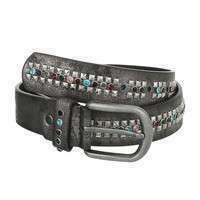 Tall and slim ladies may choose to wear a wide elastic belt decorated with various details. 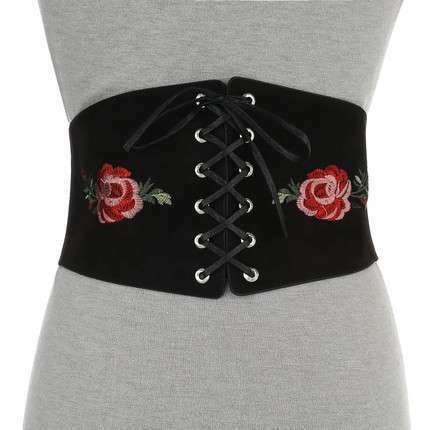 The width of the belt can visually shorten the waist (the wider belt makes the waist look shorter); whereas if you are short-waisted, the belt colour should be the same as that of your blouse, in this way making your waist appear taller. 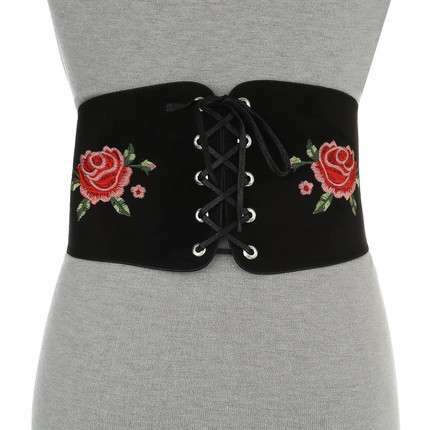 If you are looking for a belt to match your evening dress, a ribbon sash belt may be an excellent choice. These belts can be made of satin, velvet or a shiny fabric. 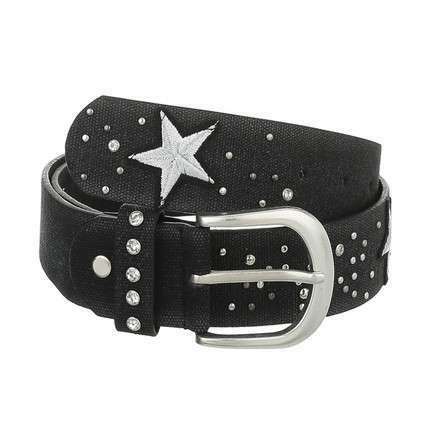 Finally, if you need a belt for everyday use, you will not go wrong if you choose a classic monochrome belt, which will easily match a variety of garments. 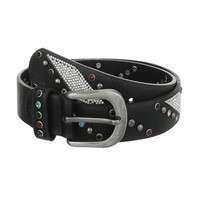 To make your selection faster, you can choose certain criteria that will assist you in quickly finding the belts you are interested in. 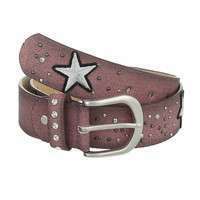 At Shoes-World, the belts may be sorted by colour or by price, as well as by the most popular or the newest clothing accessories. 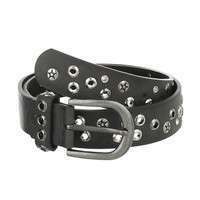 The process will always be really fast, and you can then select the belts you like and place an order. 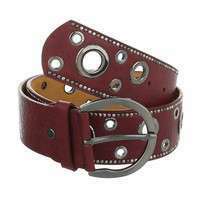 This again takes just a few minutes, and Shoes-World will then make every effort to deliver the belts, as well as the other clothes you have ordered as quickly as possible. 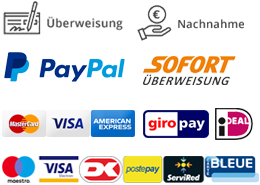 The only requirement to receive a wholesale price in the Shoes-World online shop is that the minimum value of your order should be EUR 50. 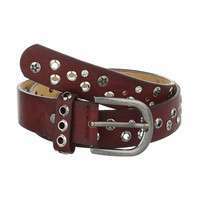 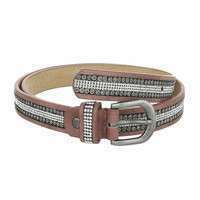 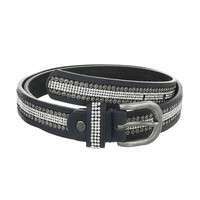 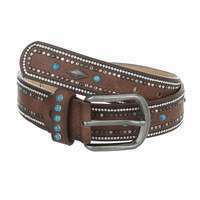 You will absolutely find belts at the best prices, and they can also be sorted by price interval, or by the price from the lowest to the highest, to assist you in finding the item that matches your interest even faster. 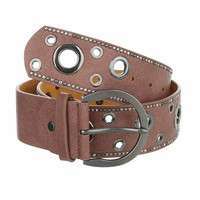 Then place an order, make a payment, and immediately afterwards Shoes-World will start to process the belts for shipment to the indicated address.